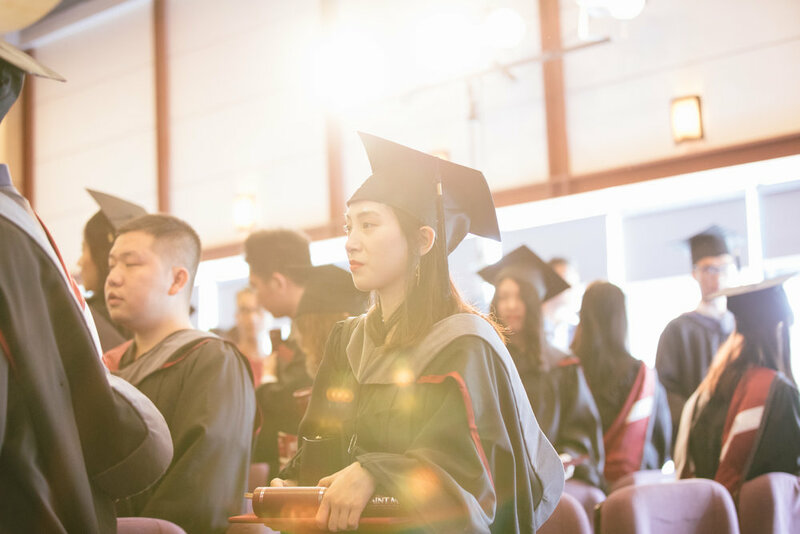 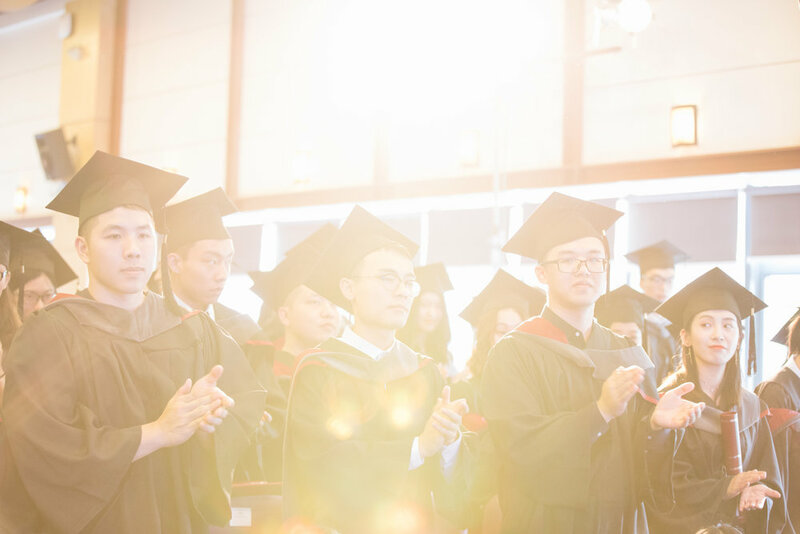 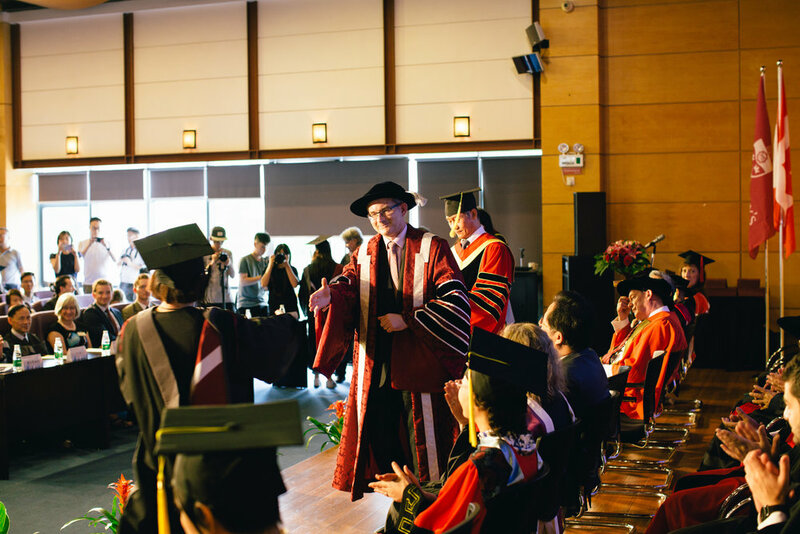 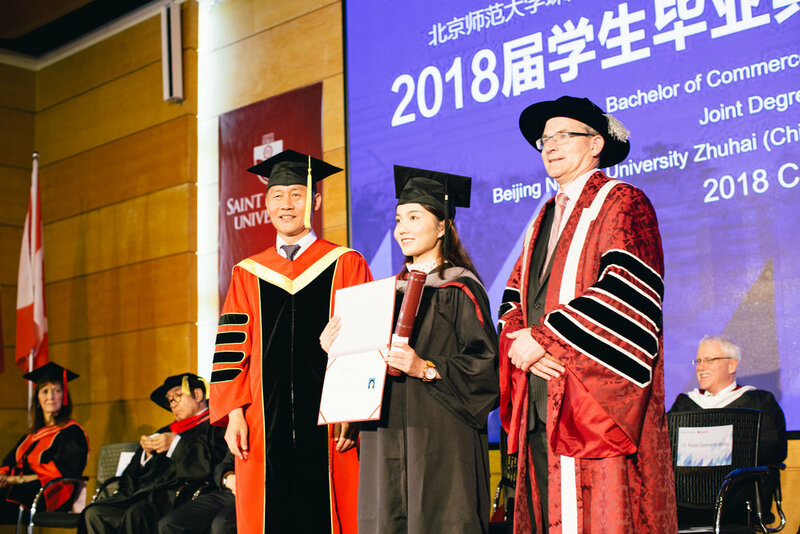 On June 24, the first cohort of a unique program based on an international partnership between Saint Mary’s University and Beijing Normal University-Zhuhai (BNUZ) walked across the stage to receive their degrees in China. 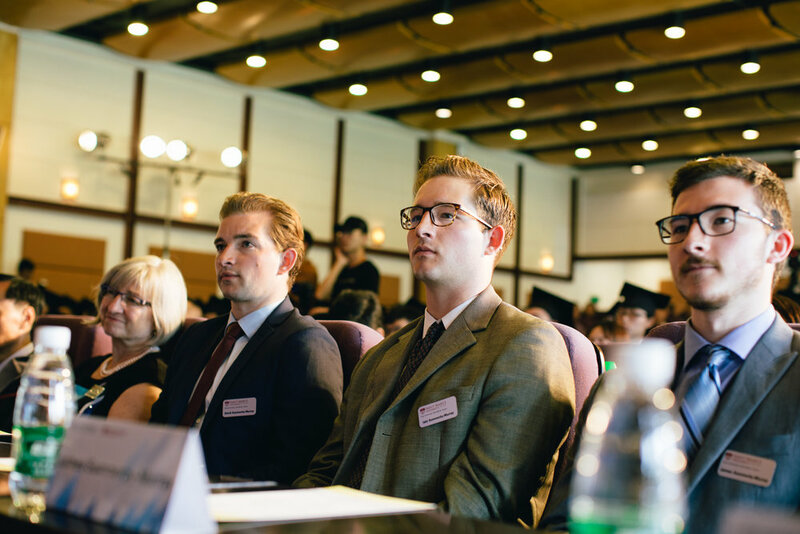 The business students are the first to graduate from a joint program from BNUZ and Saint Mary’s University. 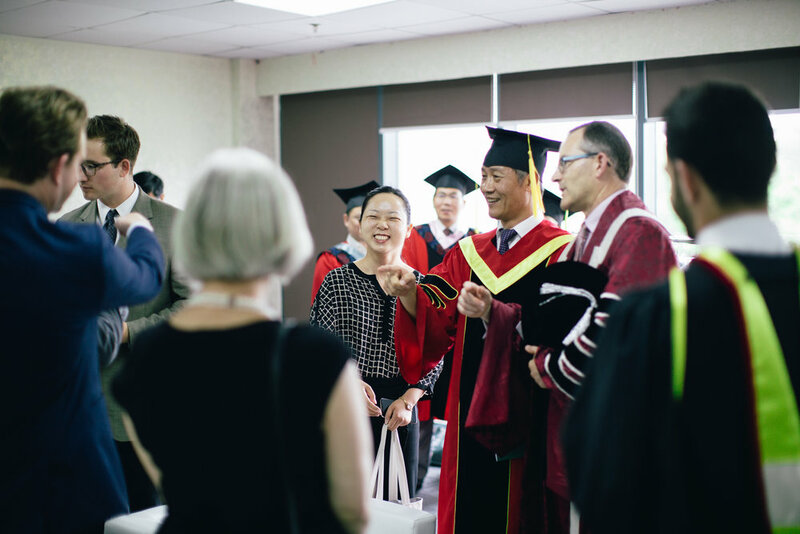 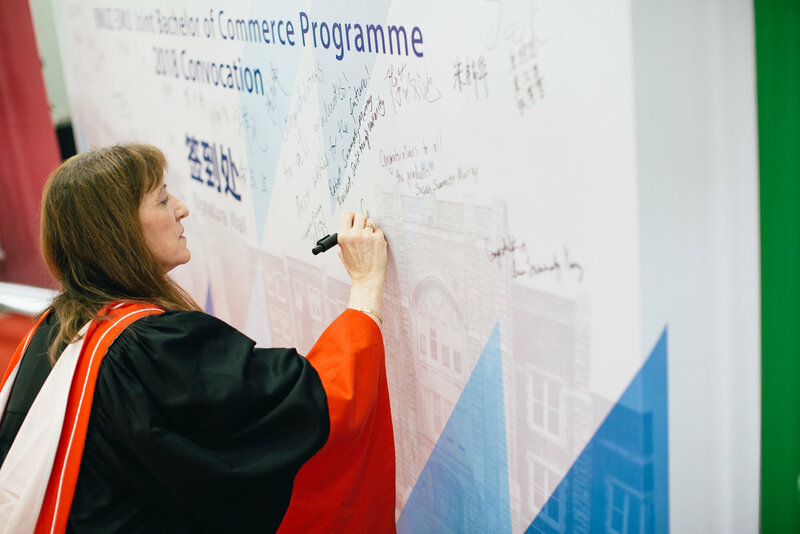 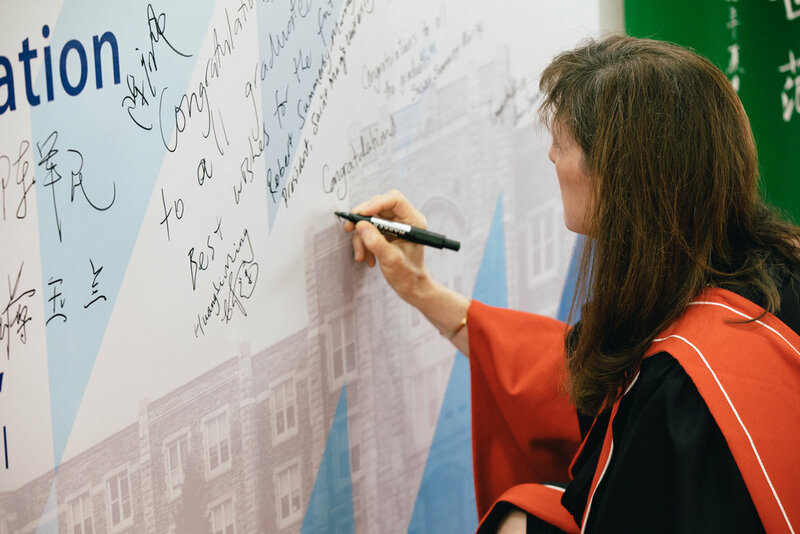 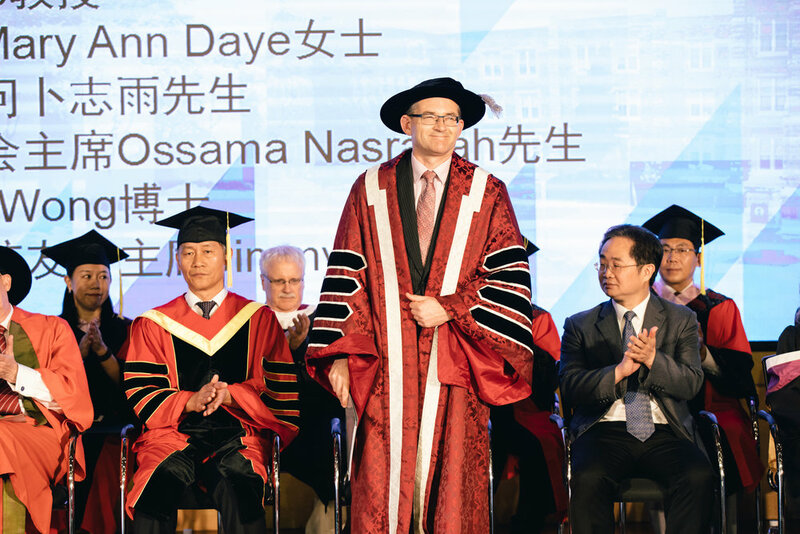 A delegation from Saint Mary’s were in China to attend the ceremony, including Dr. Robert Summerby-Murray, President and Vice-Chancellor; Dr. Esther Enns, Associate Vice President, and Dr. Miguel Morales, from the Sobey School of Business. 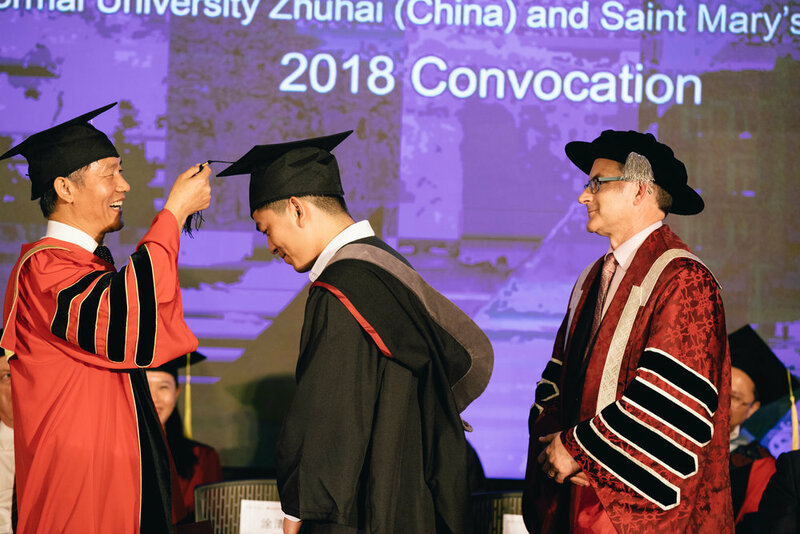 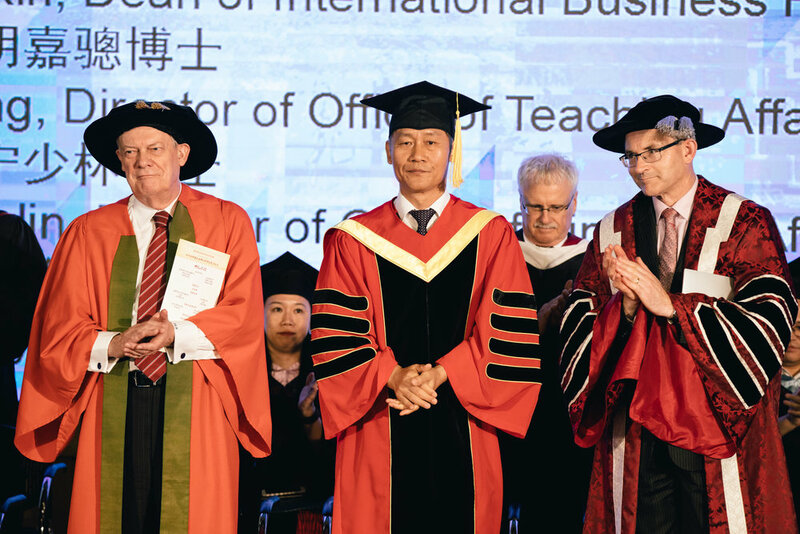 They joined Prof. Qingyun Tu, President, Beijing Normal University-Zhuhai; Prof. Ailan Fu, Vice-President and Prof. Xin Zhong, Dean of International Business Faculty to confer the degrees. 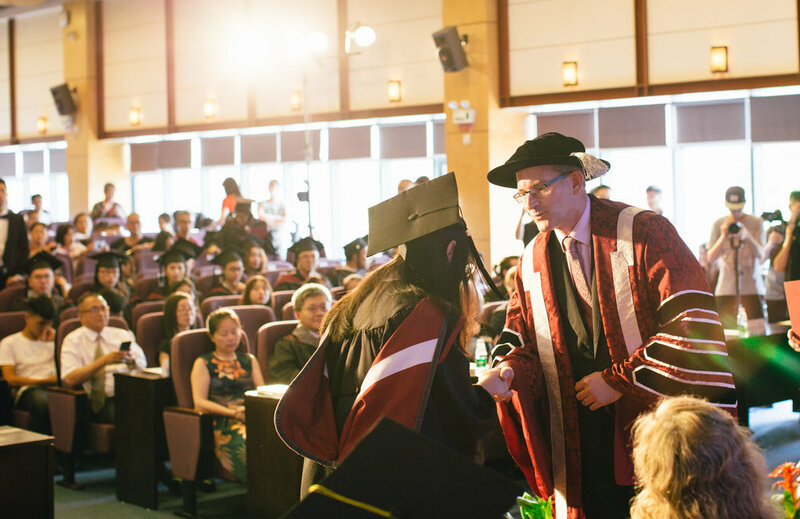 Ms. Wenjun Zheng presented the Valedictory Address to her fellow graduates. 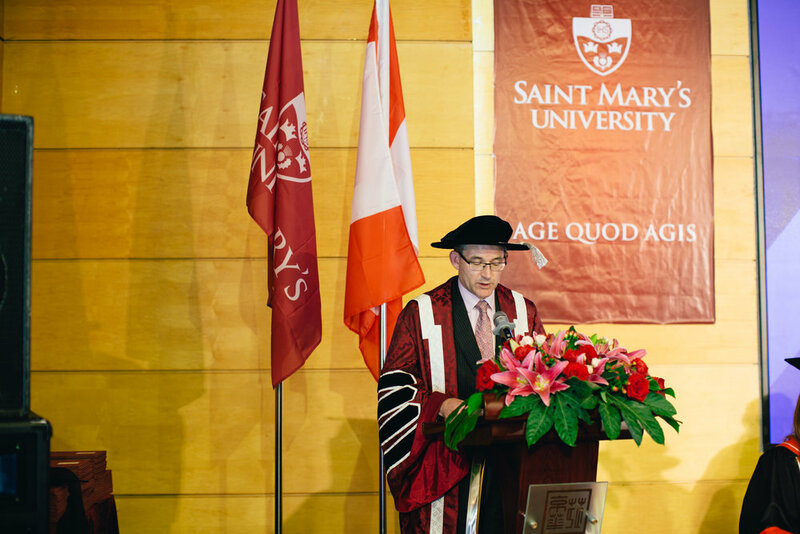 The successful partnership between Saint Mary’s and BNUZ dates back to 2002. 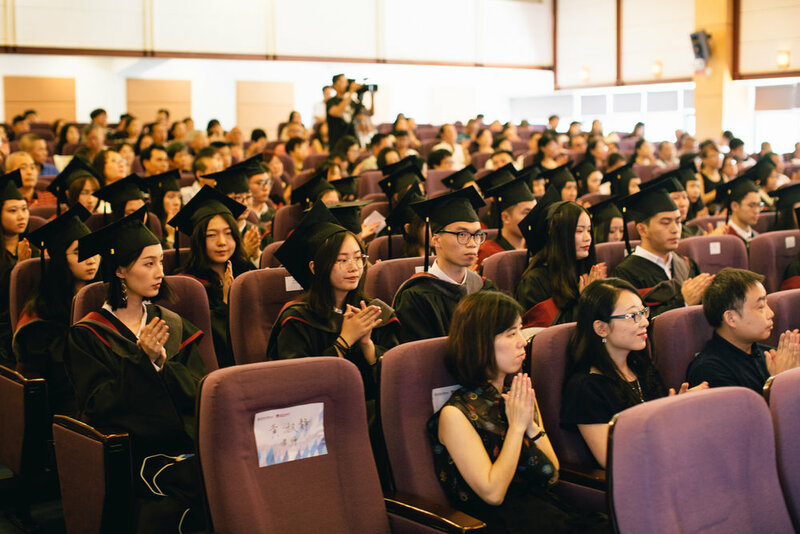 Since then hundreds of BNUZ and Saint Mary’s students have benefitted from unique shared programs and international education opportunities.